Purchased these for a Client Christmas gift. Our client was very happy to receive his favorite cigars. It is a pleasure to smoke one of these babies. They have multiple tones as you go through each length of the cigar with the most power at the very beginning. They are worth buying some to smoke now and put a few back for the ages. 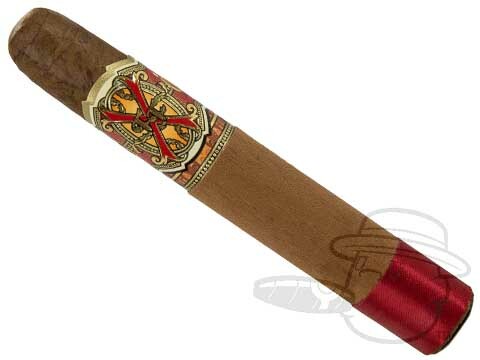 Opus X Robusto is rated 4.3 out of 5 based on 6 customer ratings.